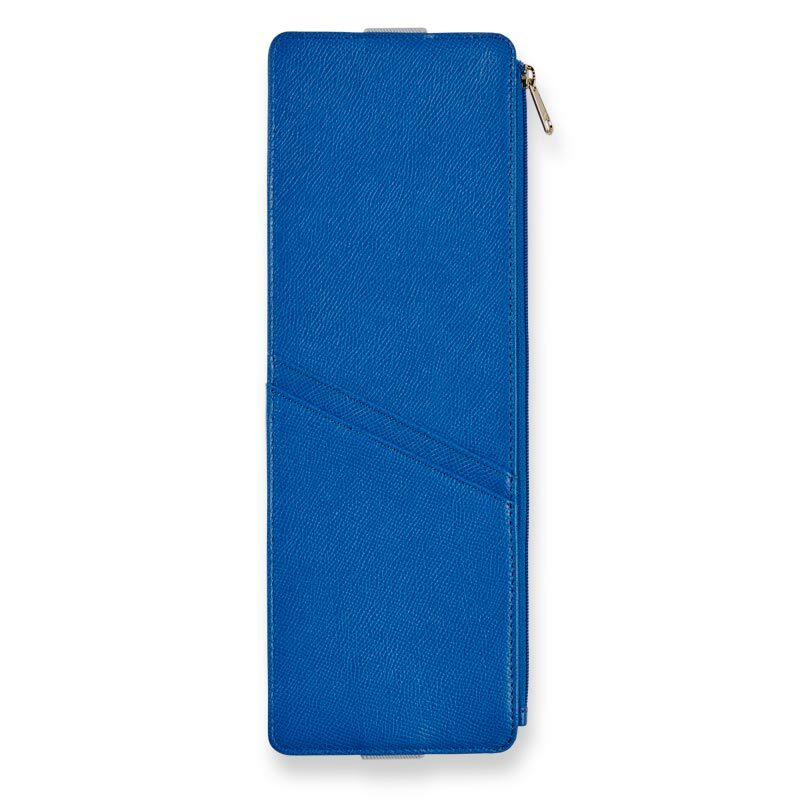 Keep your notebook firmly closed, and keep writing instruments and other tools safe and easily accessible with this leather zip pocket. 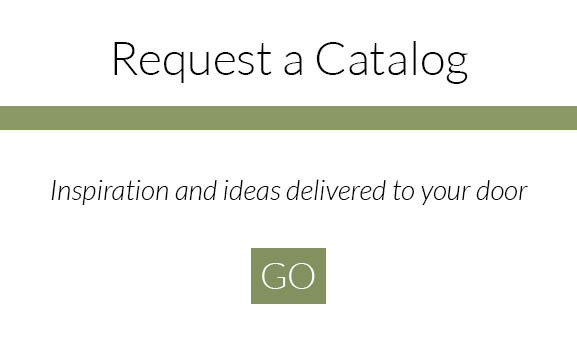 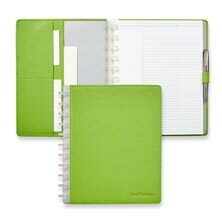 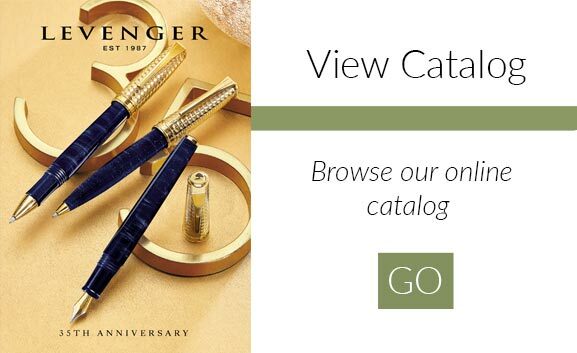 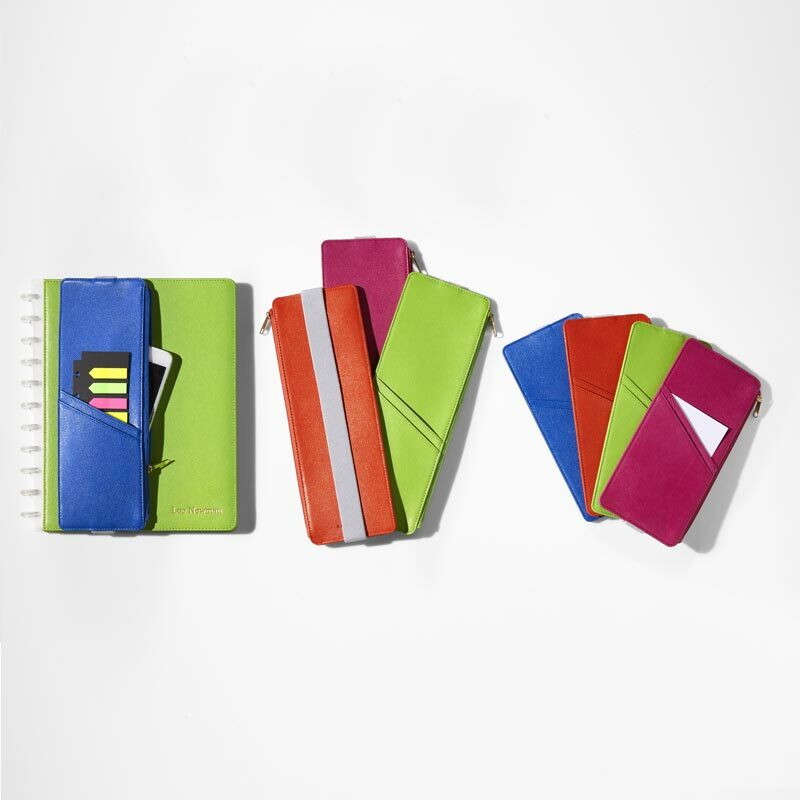 The elastic strap allows you to carry these items atop your Circa® notebook or journal for on the go storage. 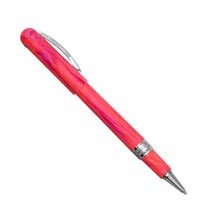 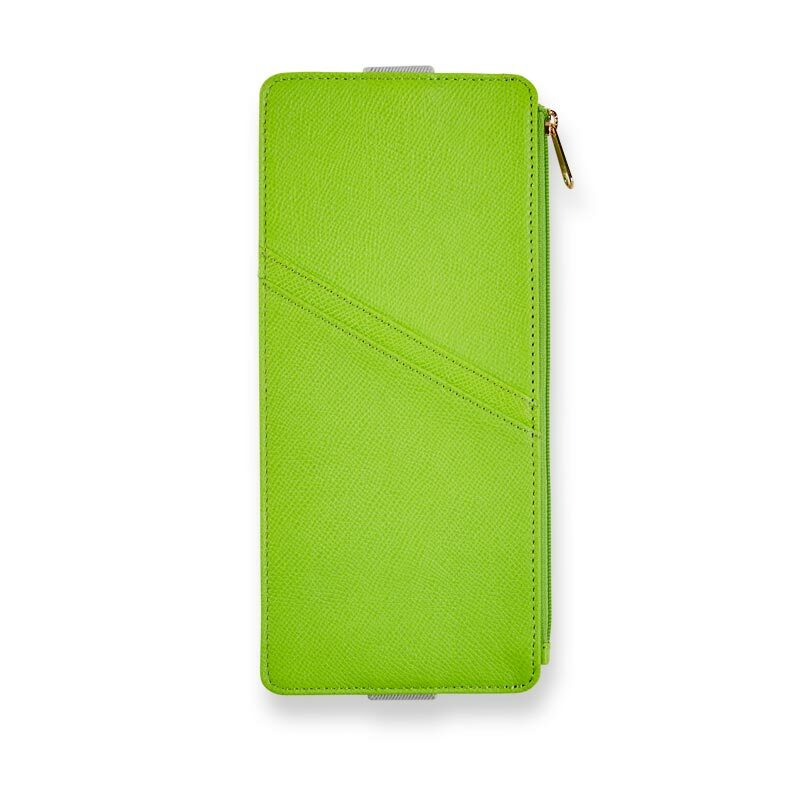 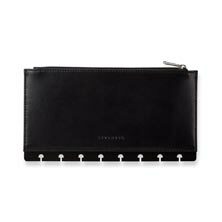 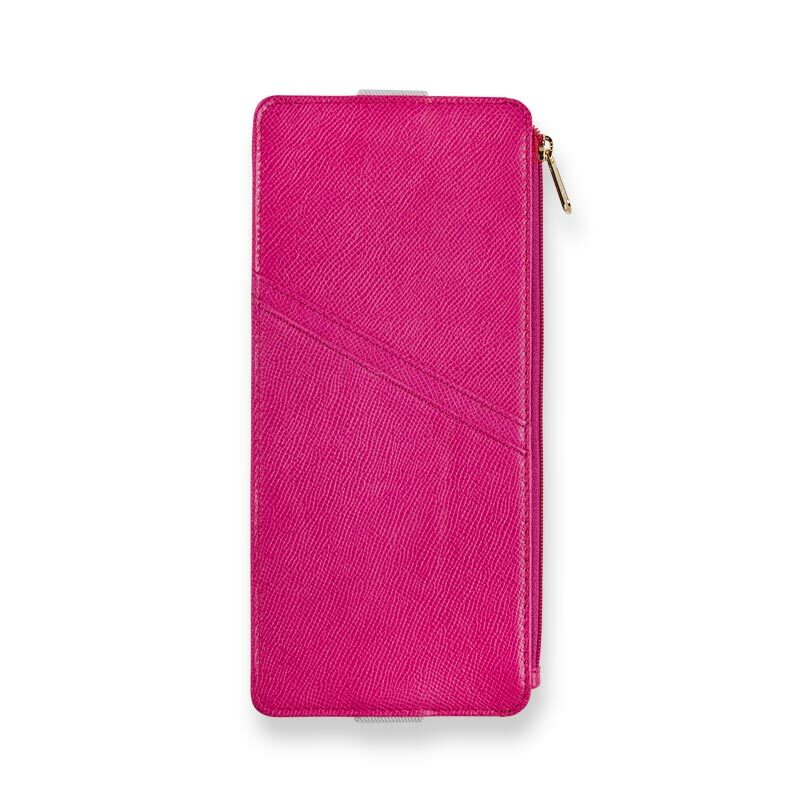 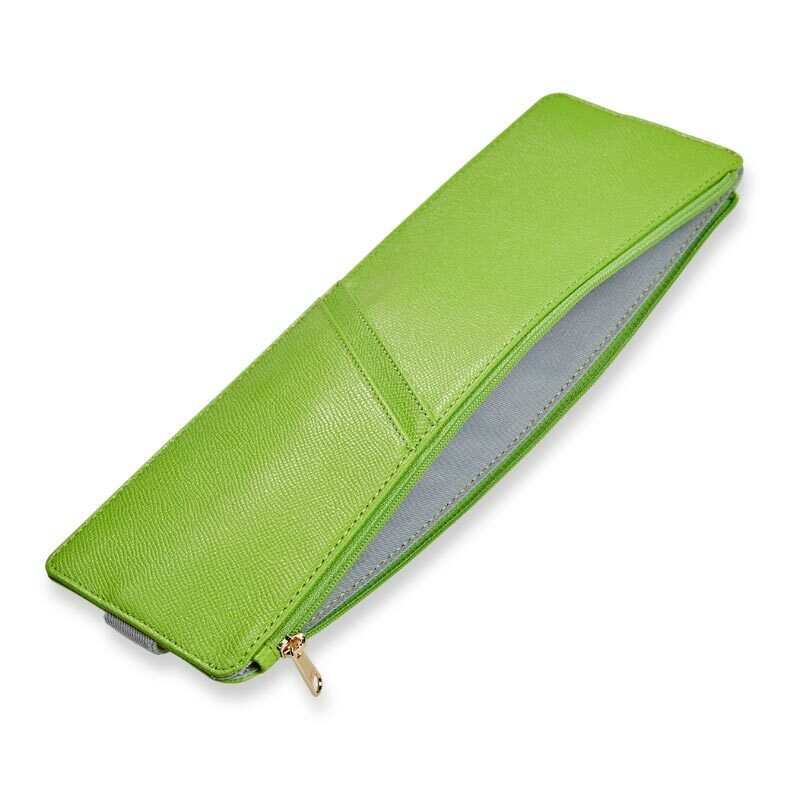 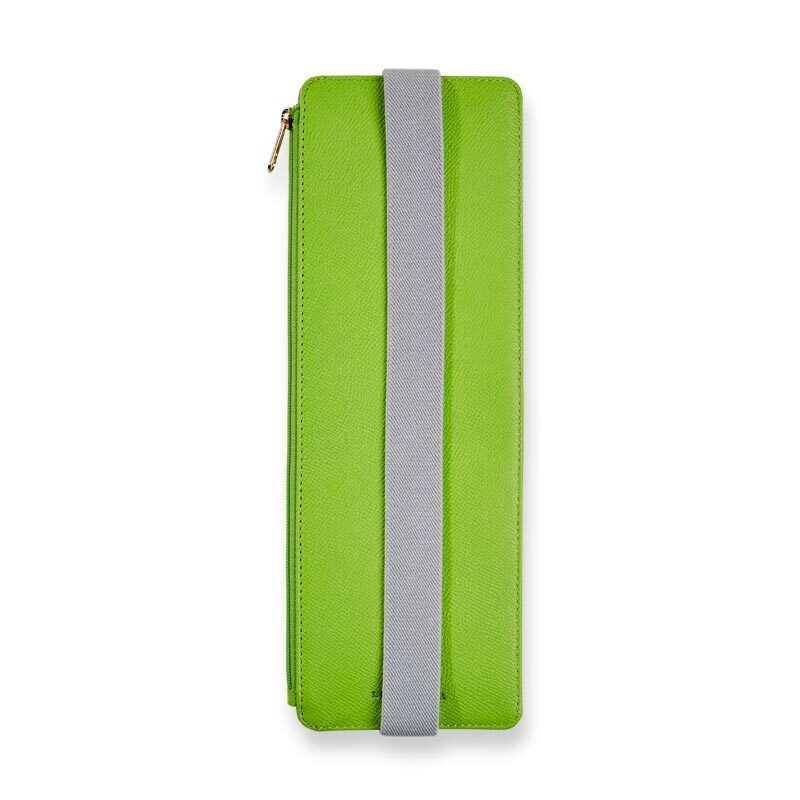 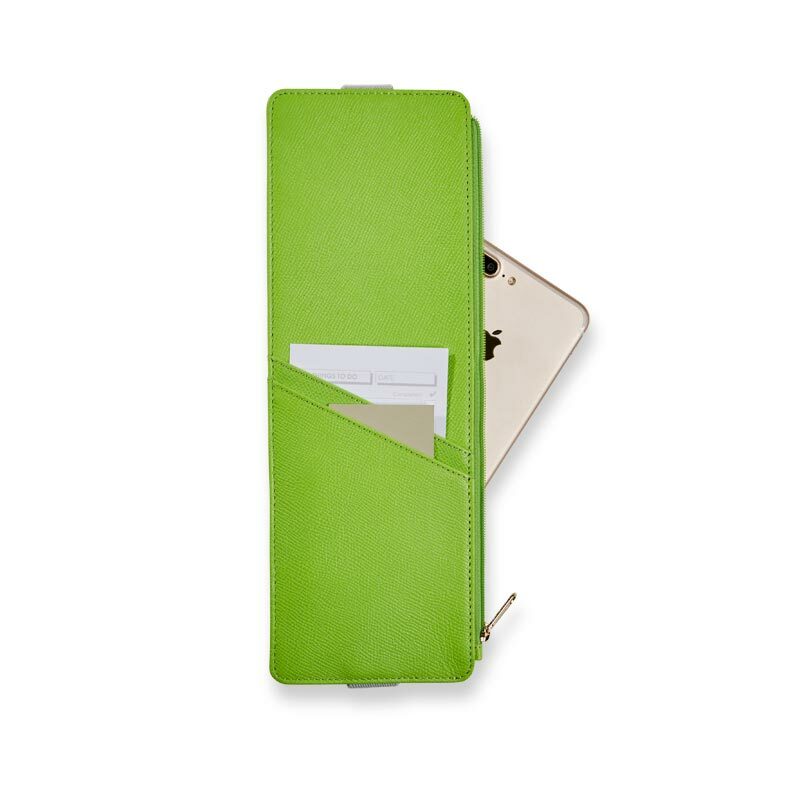 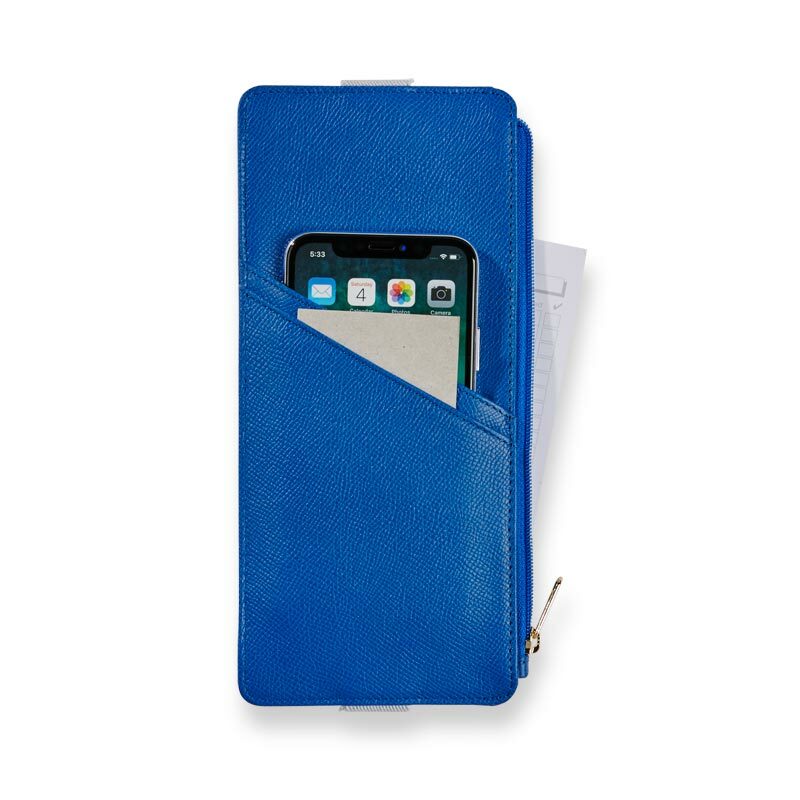 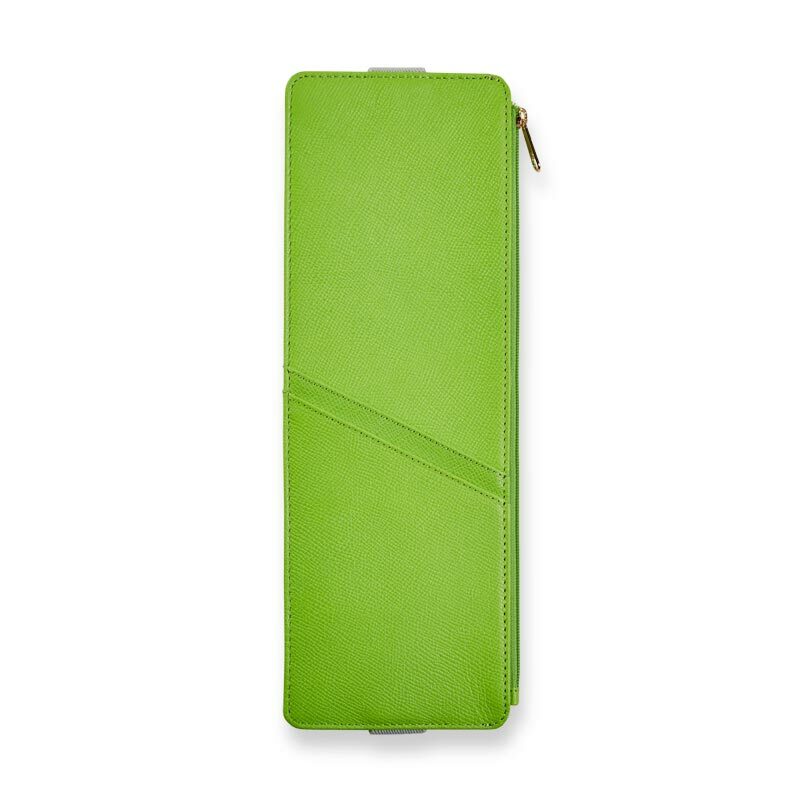 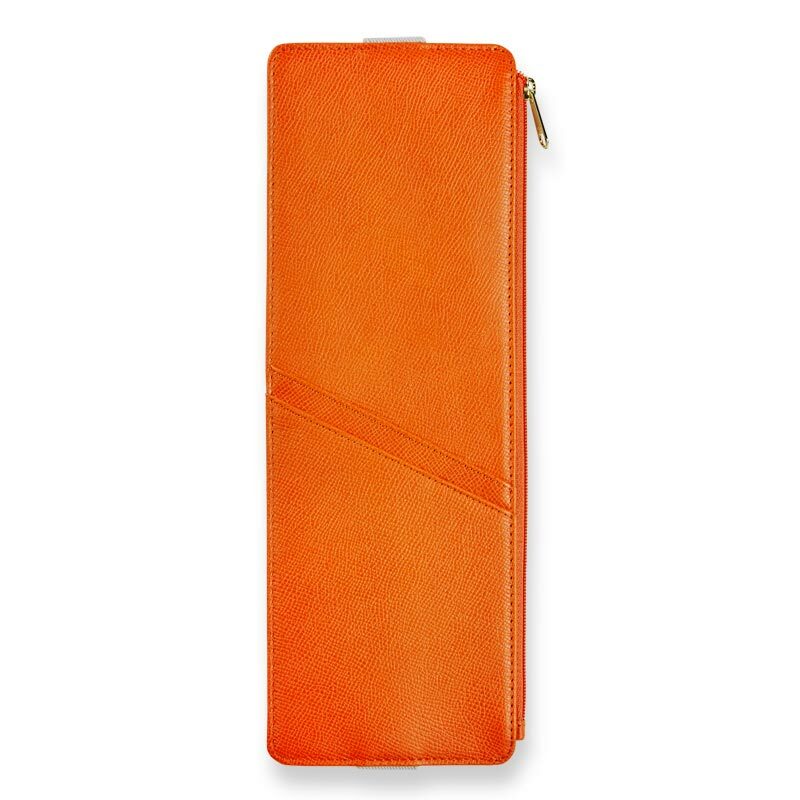 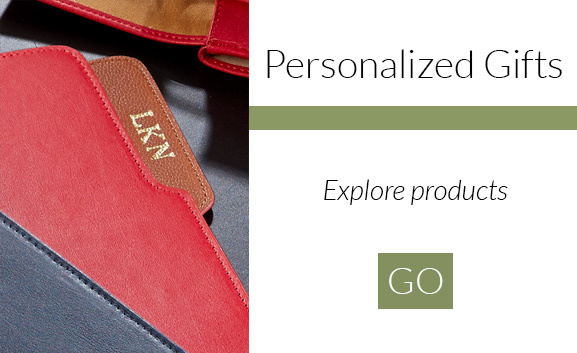 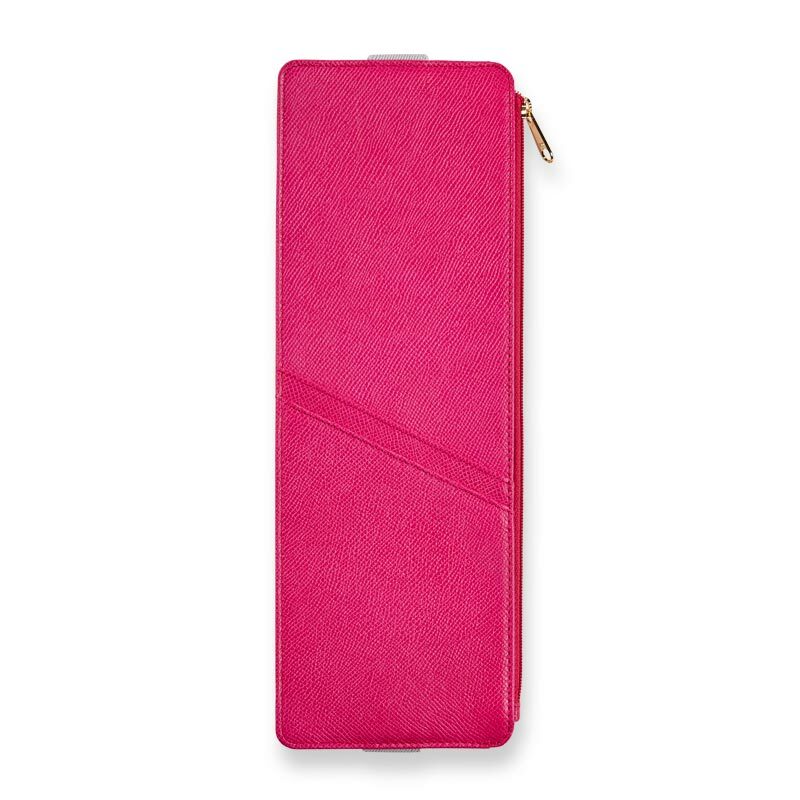 The diagonal pockets in front are perfect for storing cards or your phone—iPhone® X fits either into the outside pockets or inside the zip case. Available in orange citrus, blueberry, fiesta pink or lime zest.